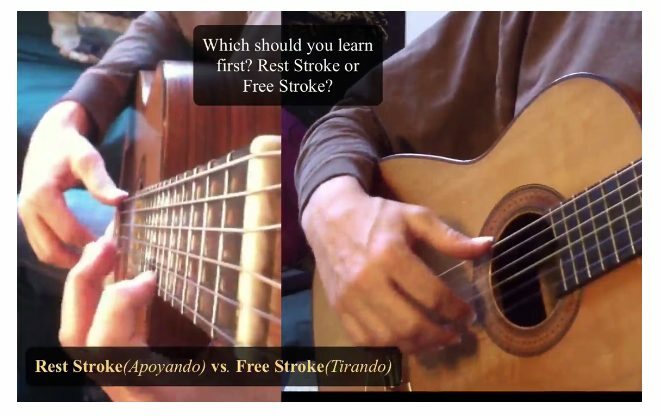 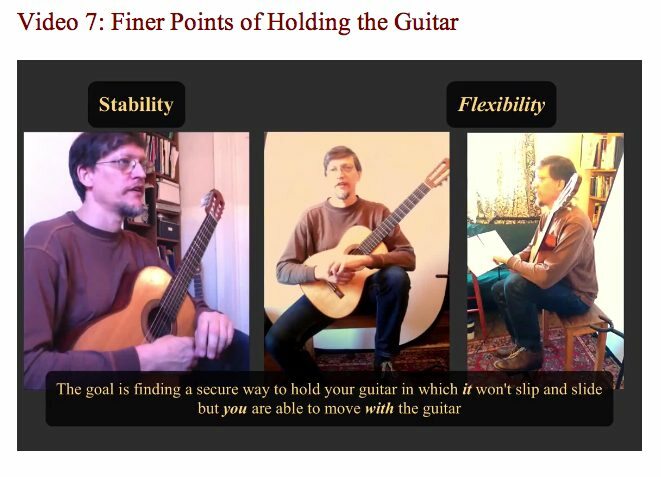 What’s the best way to master Classical Guitar technique? 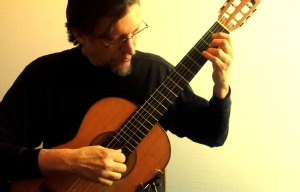 There’s so much great classical guitar music out there to play and enjoy. 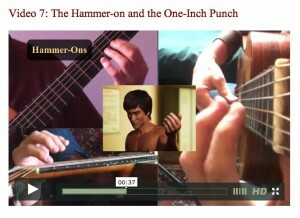 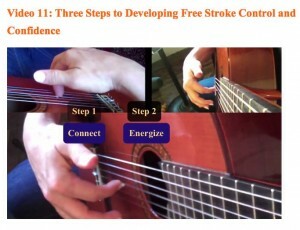 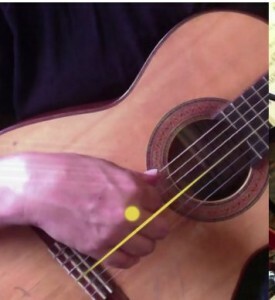 But classical guitar technique is complicated. 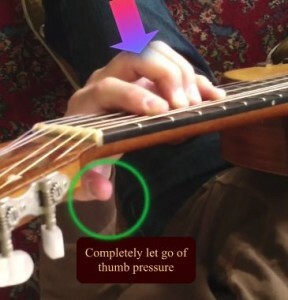 It’s easy to get overwhelmed by frustrating technical issues that keep you from playing as well as you know you want to. 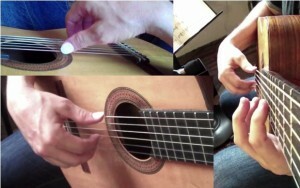 Six nylon strings and one quirky instrument are all you have. 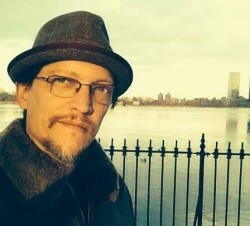 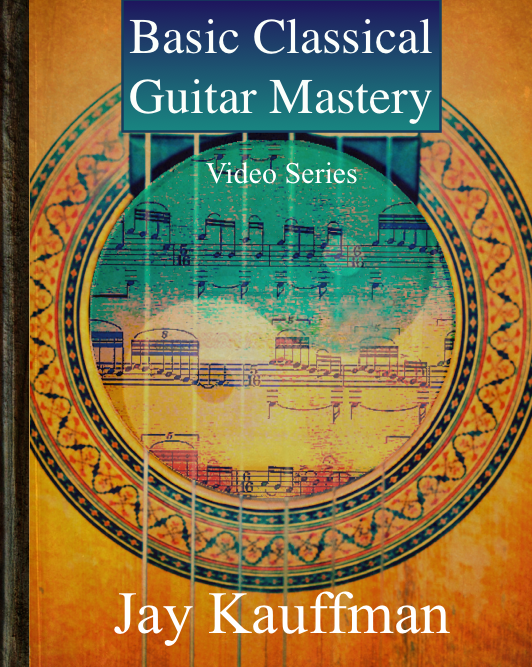 And if you can learn to to master them, they are all you need —– to create an entire world of sound: melody, bass, everything in between, and to infuse it with life, expressiveness, with all kinds of sonorities and effects, with precise articulation, beautiful tone, and speed and flow. 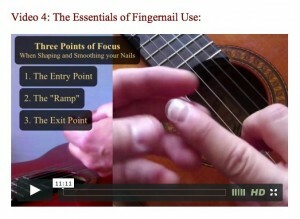 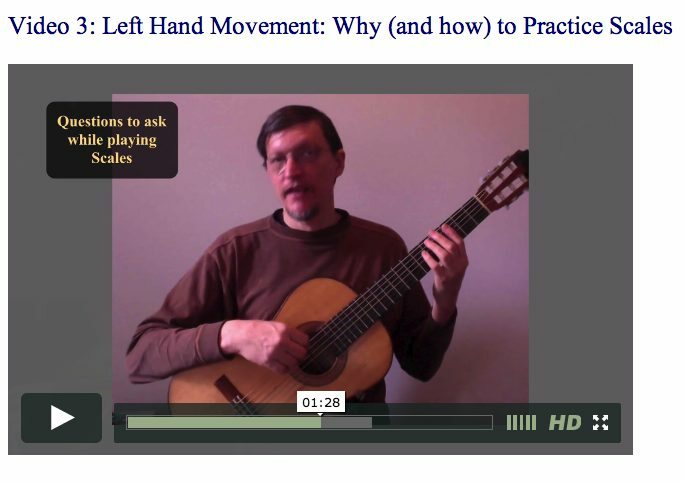 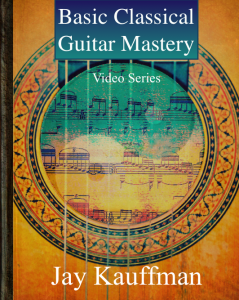 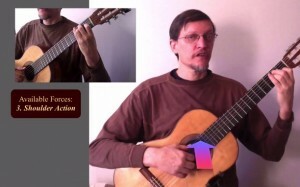 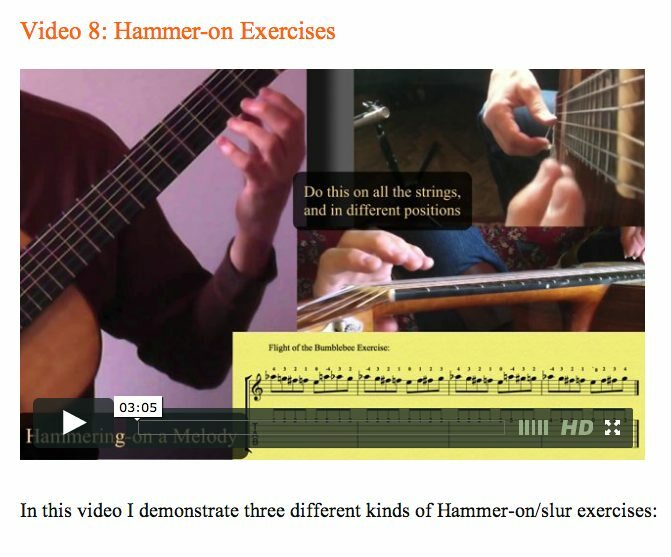 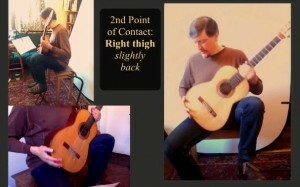 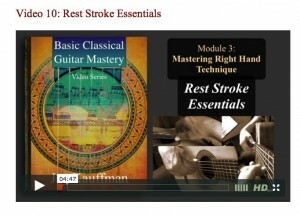 Basic Classical Guitar Mastery Video Series is a complete, in-depth and state-of-the-art instructional series, centered around over 40 multi-camera view video tutorials. 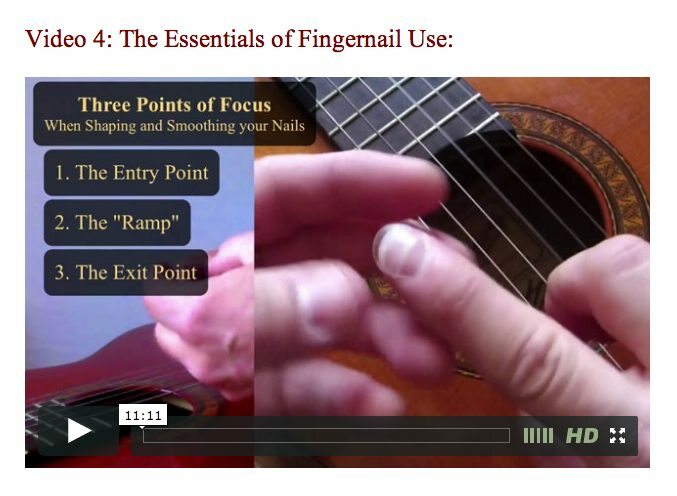 It covers all of basics and many of the more refined secrets of classical guitar technique in a way that is clear to beginners but useful even to quite advanced students. 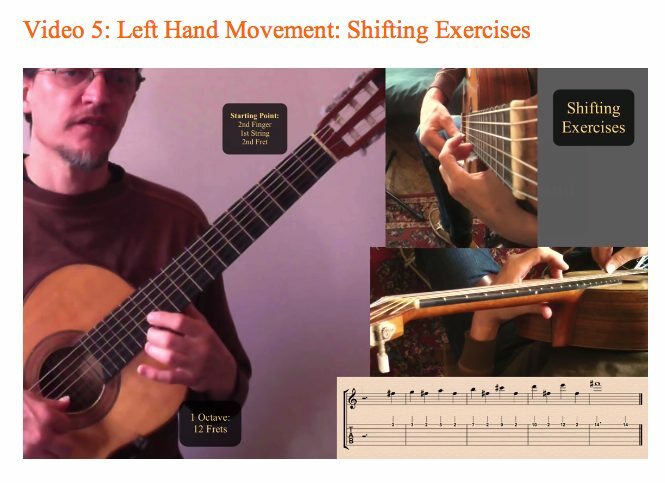 It also offers a grounded, confidence-building approach to getting in touch with and developing your natural ability to evolve both technically and musically. Watch it on Any Device While I recommend spending some time watching these on a large screen, such as a desktop, laptop or Ipad—-you can watch these videos easily on any device, even a smartphone. 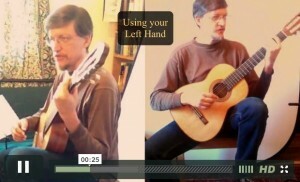 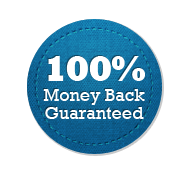 My videos are hosted on Vimeo, known for its high quality and cross-platform compatibility. And the Art of Guitar website is “responsive”, meaning the pages and their content adjust to the size and shape of any device you own. You can pop your phone or tablet on the music stand, read the content, press play, and practice away. 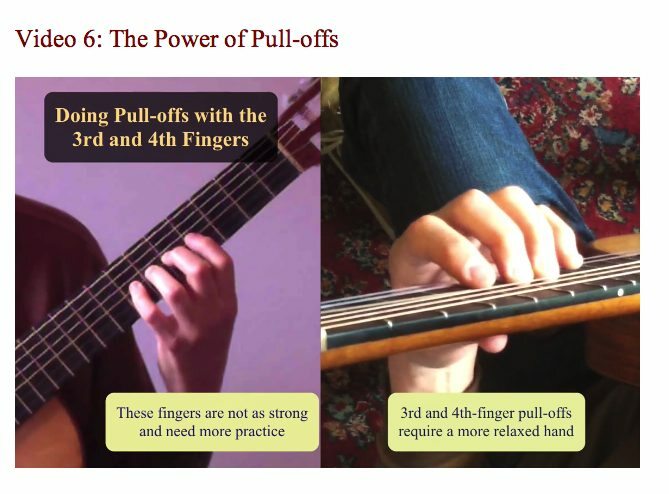 If you use the material here in a consistent and dedicated way, your playing will improve tremendously.